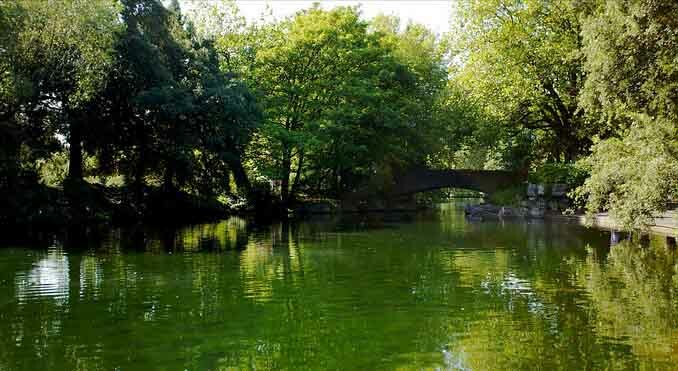 The Green itself was originally common land for the free use by the city’s inhabitants and was returned to them with the help of a Mr A Guinness. Now a resting place for some horses, carriages and their eloquent jarveys. On one side of the square surrounding the Green is the Shopping Centre with over a hundreds outlets under one roof at the top of Grafton Street. Error: Error validating access token: Session has expired on Monday, 22-Apr-19 15:56:05 PDT. The current time is Tuesday, 23-Apr-19 00:58:30 PDT.